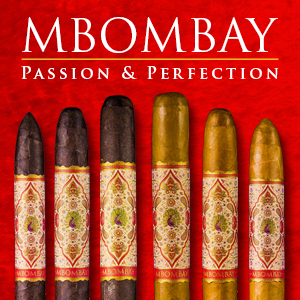 In 2015, the Hoyo de Monterrey brand is commemorating its 150th anniversary. It was in 1865 when Jose Gener, one of Cuba’s most well-known growers created the first Hoyo de Monterrey. While today the Cuba still produces Hoyo de Monterrey, there is now a non Cuban Hoyo brand that is produced in Honduras by General Cigar. Recently, General announced its plans for the Hoyo de Monterrey brand 150th anniversary cigar. The cigar will be called Hoyo de Monterrey Edicion de Cumpleanos 150 which translates to “Birthday Edition 150”. I’ve had an opportunity to smoke this cigar. 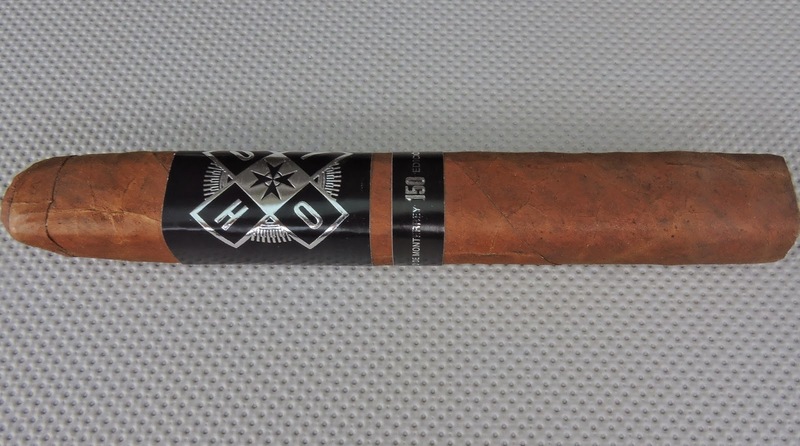 Overall I found it to deliver an enjoyable cigar experience and while it’s a small limited production, it is a cigar that might rekindle interest in the Hoyo de Monterrey line in the U.S. 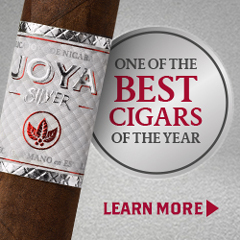 In terms of General’s portfolio of brands, Hoyo de Monterrey has been quiet for nearly five years as General been focusing on other brands such as Cohiba, Partagas, Dunhill, and Punch. 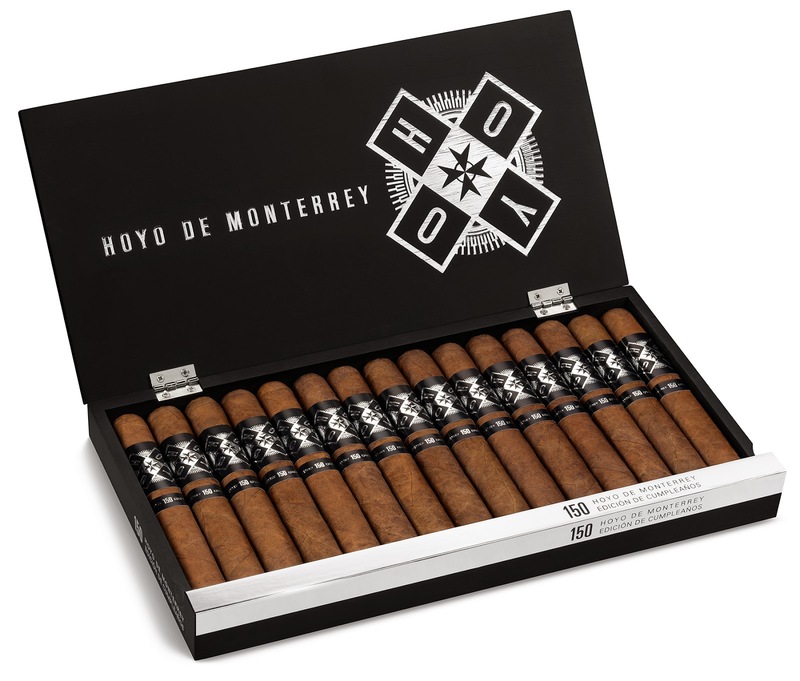 In fact the last release General made under the Hoyo line was was 2010’s Hoyo de Monterrey Reposado en Cedros. Without further ado, let’s take a closer look at the Hoyo de Monterrey Edicion de Cumpleanos 150 and see what this cigar brings to the table. 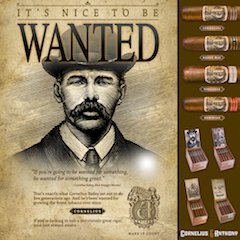 The cigar features a shade grown habano wrapper from Esteli, Nicaragua as well as fillers from Nicaragua. The cigar itself is made in Honduras. 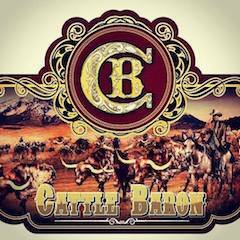 The cigars will come in one size – a 6 x 54 box-pressed Toro. 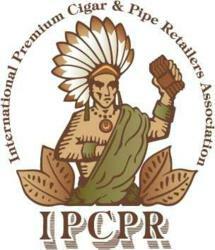 The cigars are packaged in 15 count boxes with a total production of 4,000 boxes. The shade grown wrapper has a strong colorado / rosado tint to it. Depending on how the light shines on the wrapper, it may exhibit somewhat of an orange-colored quality. Upon closer examination, there is some darker marbling on the surface of the wrapper. The wrapper itself is smooth with a light coating of oil. Any veins that are visible are quite thin, and most of the wrapper seams are well-hidden. The cap on this cigar was slightly loose on one of the samples. The box-press itself is on the softer side. 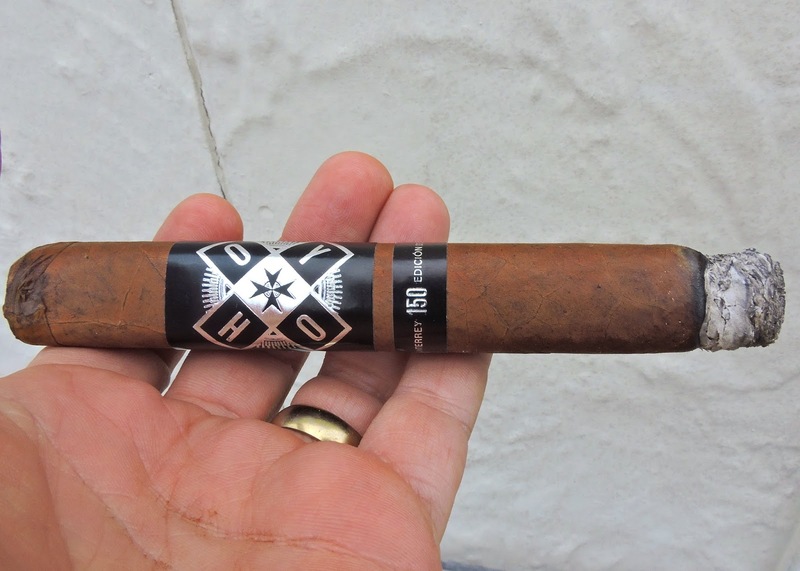 There are two bands on the Hoyo de Monterrey Edicion de Cumpleanos 150. Both bands (as well as the packaging) have a contemporary feel to it. The primary band is black with silver font. 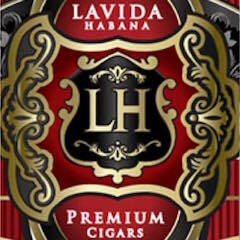 It has a windmill-like design on the front featuring the letters “H” “O” “Y” “O” – with one letter sitting on each of the four wings of the windmill. The secondary band is also black with silver font. The band has the text “HOYO DE MONTERREY 150 EDICÍON DE CUMPLEAÑOS” with the “150” in the center in a slightly larger font. Prior to lighting the Hoyo de Monterrey Edicion de Cumpleanos 150, I went with a straight cut to remove the cap. There were no adverse effects from the one sample that had a loose cap. Once the cap was removed I proceeded with the pre-light draw experience. The cold draw provided some notes of earth, baker’s spice, and brown sugar. Overall I considered this to be a good pre-light draw. At this point I was ready to light up the Cumpleanos 150 and see what the smoking phase would have in store. The start to the Hoyo de Monterrey Edicion de Cumpleanos 150 delivered a mix of earth, cedar sweet-spice, natural tobacco and baker’s spice. As the flavor profile took form, the cedar notes moved up into the forefront. The natural tobacco notes were a close secondary note. In addition, I also detected some baker’s spice and a slight fruit sweetness. As the cigar moved through the first third, I detected a lingering pepper note on the tongue. Meanwhile, the retro-hale produced a cedar note that was more on the spicy side. During the second third, the fruit notes joined the cedar sweetess up front. There was a slight increase in the baker’s spice notes. 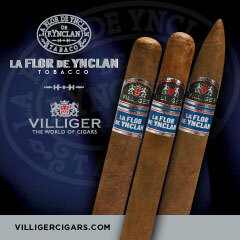 The natural tobacco notes were further back and the pepper notes still lingered on the tongue. The last third of the Cumpleanos 150 saw the spices move into the forefront delivering a mix of cedar, pepper, and baker’s spice. 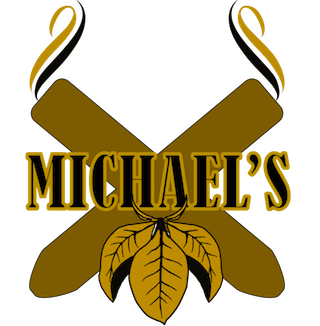 The fruit and natural tobacco notes were now secondary. This is the way the flavor profile held until the end. The resulting nub was soft to the touch and cool in temperature. Overall the Hoyo de Monterrey Edicion de Cumpleanos 150 burned in a straight path. There was a slight amount of jaggedness, but this was pretty minor. I did find that touch-ups had to be done carefully because the burn line had a tendency to blister easily. The resulting ash was firm with a silver-gray color. As for the burn rate and burn temperature, both were ideal. 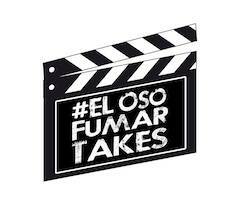 As for the draw, I found it was not too tight, nor not too loose.This made the Edicion de Cumpleanos 150 a low maintenance cigar to derive flavors from. I was a little surprised to find the Hoyo de Monterrey Edicion de Cumpleanos 150 to be a cigar leaning toward stronger and fuller in terms of strength and body respectively. From a strength level, I found the Cumpleanos 150 to be medium to full from start to finish. Meanwhile the flavors of the Cumpleanos 150 started out medium to full-bodied, but by the second third, the Cumpleanos 150 had progressed to full-bodied. Over time, I can see the strength and body tempering a bit with age. In terms of strength versus body of the Cumpleanos 150, I found the body to have the edge throughout the smoking experience. When I first looked at the Hoyo de Monterrey Edicion de Cumpleanos 150, I found this to be an impressive looking cigar to pique my curiosity. 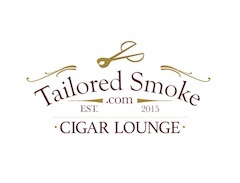 With the cigar falling just under $8.00 before taxes, this is a competitively priced cigar. 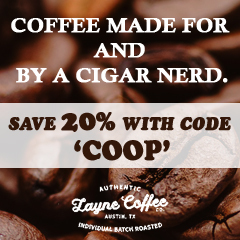 Once I smoked the cigar, I was satisfied with the overall smoking experience. I found the flavor notes that were produced complemented each other very nicely. There is a nice mix of sweetness and spice with neither overpowering the other. Given this is somewhat a fuller and stronger cigar, I’d probably steer this to a more seasoned cigar enthusiast. 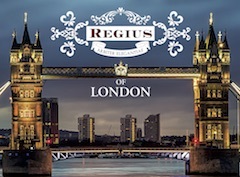 As for myself, this is a cigar I would smoke again – and one that is worthy of a fiver.